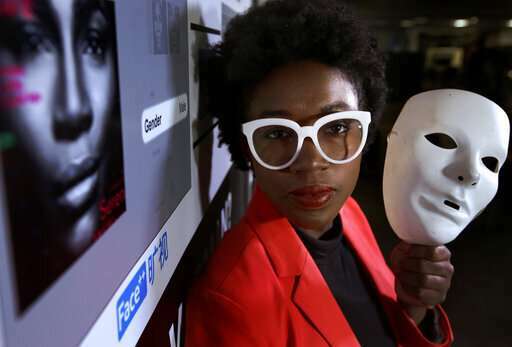 Facial recognition technology was already seeping into everyday life—from your photos on Facebook to police scans of mugshots—when Joy Buolamwini noticed a serious glitch: Some of the software couldn't detect dark-skinned faces like hers. Along the way, Buolamwini has spurred Microsoft and IBM to improve their systems and irked Amazon, which publicly attacked her research methods. On Wednesday, a group of AI scholars, including a winner of computer science's top prize, launched a spirited defense of her work and called on Amazon to stop selling its facial recognition software to police. What's struck a chord about Boulamwini's work is her method of testing the systems created by well-known companies. She applies such systems to a skin-tone scale used by dermatologists, then names and shames those that show racial and gender bias. 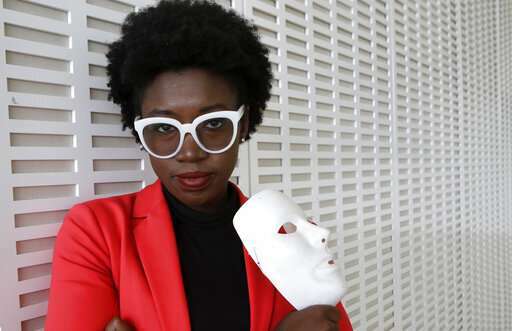 Buolamwini, who's also founded a coalition of scholars, activists and others called the Algorithmic Justice League, has blended her scholarly investigations with activism. "It adds to a growing body of evidence that facial recognition affects different groups differently," said Shankar Narayan, of the American Civil Liberties Union of Washington state, where the group has sought restrictions on the technology. "Joy's work has been part of building that awareness." Since then, he said, "it's been a very fruitful relationship" that informed IBM's unveiling this year of a new 1 million-image database for better analyzing the diversity of human faces. Previous systems have been overly reliant on what Buolamwini calls "pale male" image repositories. Microsoft, which had the lowest error rates, declined comment. Messages left with Megvii, which owns Face Plus Plus, weren't immediately returned. "The answer to anxieties over new technology is not to run 'tests' inconsistent with how the service is designed to be used, and to amplify the test's false and misleading conclusions through the news media," Matt Wood, general manager of artificial intelligence for Amazon's cloud-computing division, wrote in a January blog post. Amazon declined requests for an interview. 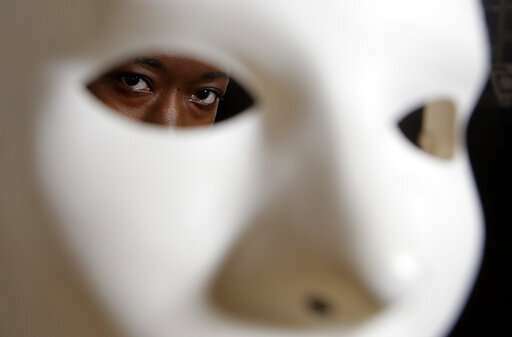 They criticized Amazon's response, especially its distinction between facial recognition and analysis. "In contrast to Dr. Wood's claims, bias found in one system is cause for concern in the other, particularly in use cases that could severely impact people's lives, such as law enforcement applications," they wrote. Its few publicly known clients have defended Amazon's system. 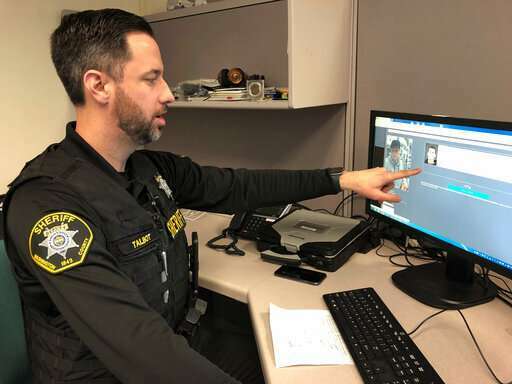 Chris Adzima, senior information systems analyst for the Washington County Sheriff's Office in Oregon, said the agency uses Amazon's Rekognition to identify the most likely matches among its collection of roughly 350,000 mug shots. But because a human makes the final decision, "the bias of that computer system is not transferred over into any results or any action taken," Adzima said. 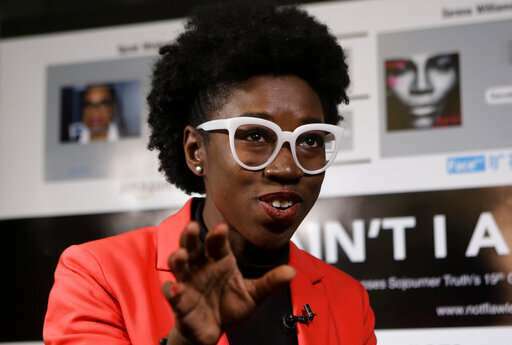 Buolamwini said a major message of her research is that AI systems need to be carefully reviewed and consistently monitored if they're going to be used on the public. Not just to audit for accuracy, she said, but to ensure face recognition isn't abused to violate privacy or cause other harms. "We can't just leave it to companies alone to do these kinds of checks," she said. Amazon is already a problem for society. Facebook too. Google the same. It seems that technology is evil for the most part. This is a problem with the data inputs that determine the databases used by the software. Not surprisingly, they're written by US companies and have population bias built in as a result; whites are still the majority in the US and Europe. It's not the software; it's the data it operates on, which prevented good testing of facial recognition on non-whites. To make a conspiracy theory of it is ridiculous. Besides, if it were biased against non-whites, it would give hits on them more often; instead, it biases toward erroneous recognition of whites from its database when it sees non-whites.